First off, the Oakland Raiders have had a pretty decent season thus far. 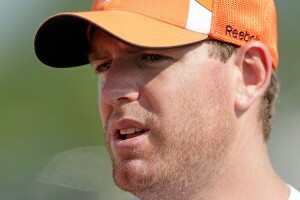 Even their starting quarterback Jason Campbell has shown signs that he could be their franchise quarterback. However, just as he was starting to warm-up, he went down with an injury and is most likely done for the season. So what would the Raiders do? Would they turn to Ohio State rookie Terrelle Pryor or head to the free agent market? There was one guy out there who nobody had talked about for a while: Carson Palmer. Palmer decided to retire this season and NOT play for the Bengals. He wanted out of Cincy badly! This chance came along, and the Raiders snatched him up in exchange for some first and second round draft picks. Palmer is the kind of talented QB who might thrive given new scenery. He has the potential to do for the Raiders what Kurt Warner did for the Cardinals a few years ago — leading them to a Super Bowl. This is a good move for the Raiders, and shows their fans that they are serious about winning this year. And in Minnesota, it looks like the now-yearly Donovan McNabb experiment has failed again. McNabb was brought in to steer the ship of a decent Vikings team due to the absence of Brett Favre. Only problem is McNabb has played horribly and the Vikings are off to a terrible start. Fortunately for the Vikes, they drafted Florida State’s Christian Ponder early in the first round (during the lockout) under the cautious assumption that they might not get a QB on the free agent market. Since it most likely looks like the Vikings won’t make the playoffs this year, they are starting the Christian Ponder project early — unveiling him as the starter when they take on the Packers Sunday. After all, if he’s going to be their future, might as well get him started against what will be his toughest opponent in the next coming years. It’s good practice. 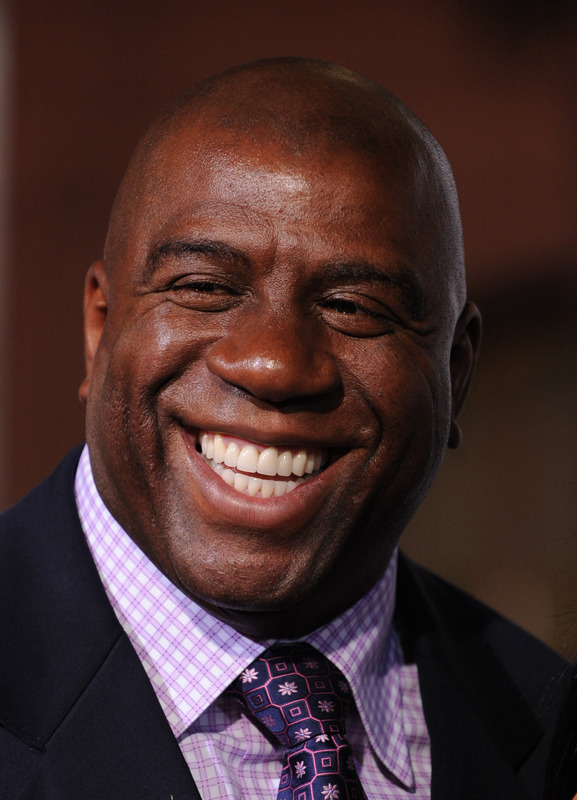 Finally, in an interview with Magic Johnson, a reporter asked Magic Johnson what he would like his legacy to be. Magic answered: “That’s easy: Putting people to work in minority communities. There’s going to always be great players in basketball. There’s going to always be guys who win championships in the NBA, except LeBron …” Note the last part, “Except LeBron”. Magic said he was just teasing LeBron in good fun, but went on to identify another thing he found funny. Magic said he’s always asked, “Who do you think is better — Kobe or LeBron?” and Magic is always taken aback, answering Kobe has 5 titles — LeBron 0. It’s just that simple. But, in the end, Magic said that he’s not hating on LeBron. After all, LeBron can average a triple-double, and he’s only going to get better.